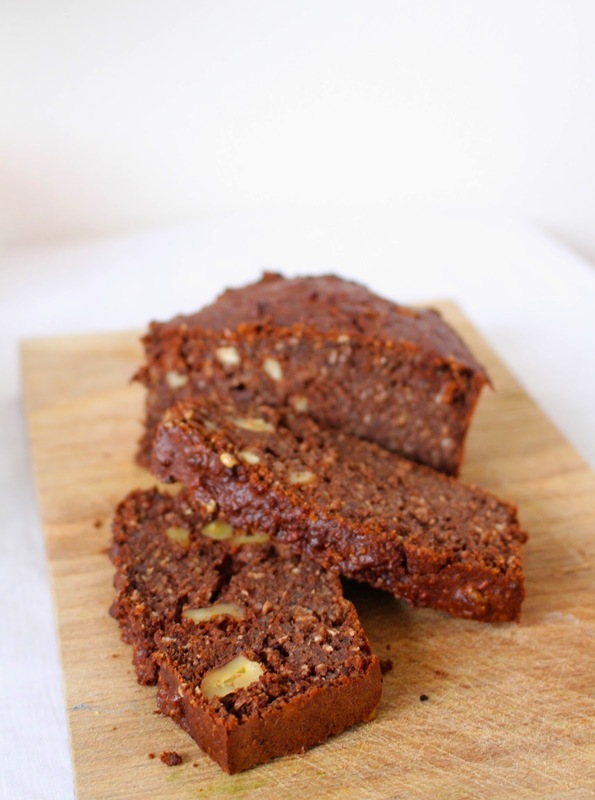 This cake/brownie only contains natural sweeteners and no butter! It's also higher in protein than other cakes because of the eggs, nuts and quark. A good post-work-out treat:) It's also high in fiber! Since I don't have a scale to weigh my ingredients, I roughly measured out the ingredients the first time I made it. But since I wanted to share the recipe with you, I tried my best to be a little more accurate! Preheat your oven to 180 degrees. 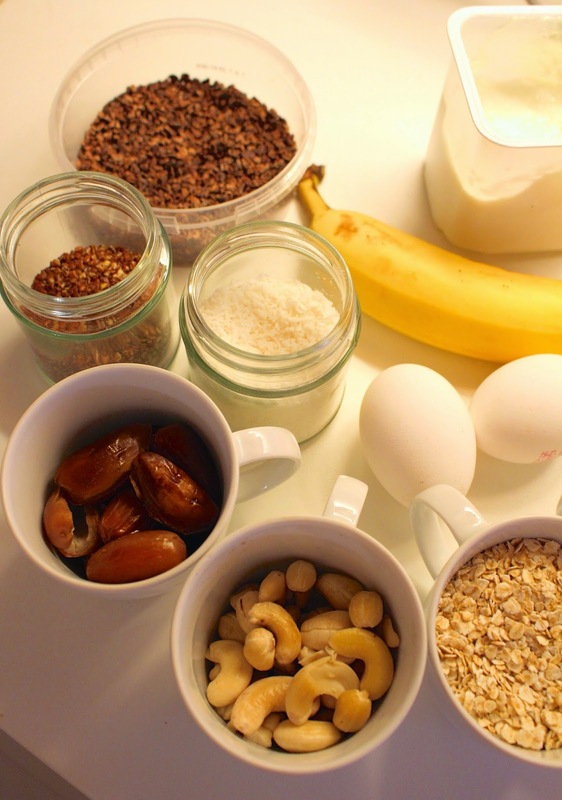 Blend all the ingredients together except for the walnuts. If the batter is really thick, add a dash of almond milk. Because the cashews and dates were soaked, the dough should be all smooth. 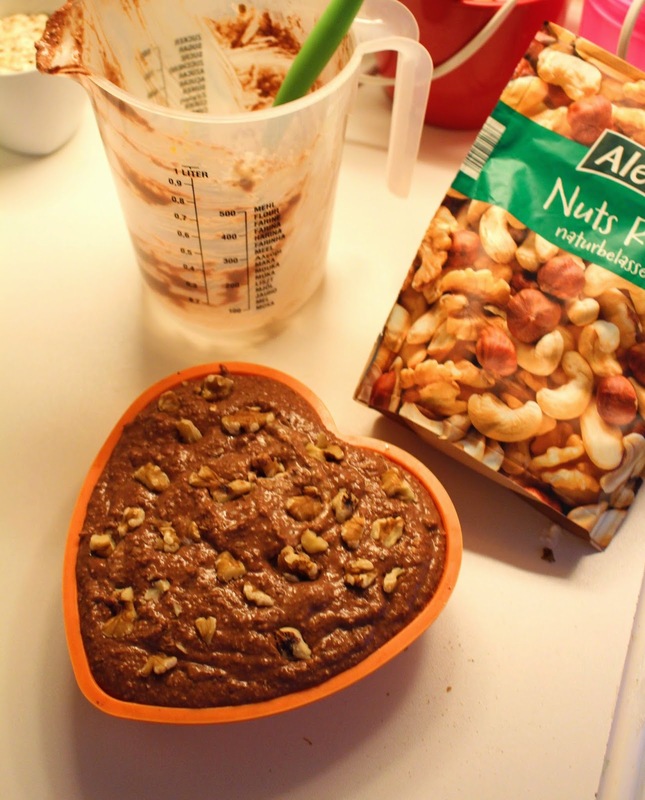 Pour in a baking tin or a little silicone heart like I did, and crush the walnuts into little bits over the top. If you want to have walnuts inside the brownie, add them directly to the dough. Pop the tin in the oven and leave for about 30 minutes. I check constantly with a knife to see if the dough is still sticky or not. When the knife comes out clean, the cake/brownie is ready! 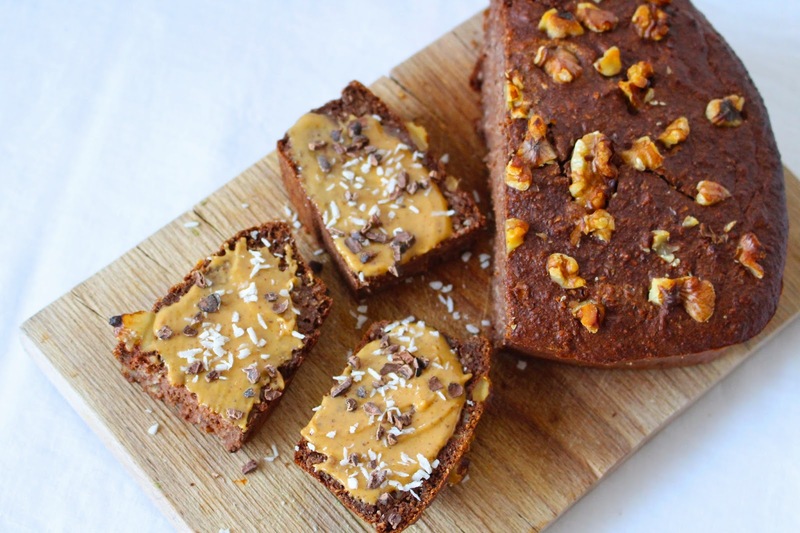 Leave to cool and enjoy just like that or with a little nut butter on top. I call it a cake & brownie because the texture is really velvety but not dry like a cake. The cashews and quark make it creamy and rich. For me this is just the ultimate chocolate treat. I swear you can't stop eating it once you've made it! This is the brownie you've always dreamt of: the ultimate chocolate brownie experience without the guilt since the ingredients are all nutritious (but still not very low in calories). Give it a try and let me know what you think!